Mitt Romney was reminded again on Wednesday that he is in fact right handed, and not left handed as he has been pledging recently. 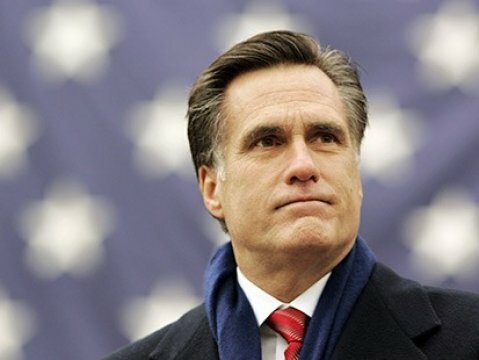 Eric Fehrnstrom, a senior advisor to the Romney campaign, said that Mr. Romney agreed with the public opinion that he was right handed, despite his declarations otherwise. as labelled a mild success and put on hold despite Mrs. Romney's requests for it to continue, as she was in fact thrilled with the results.